Based on the work of Zawir Rahim. Enjoy! 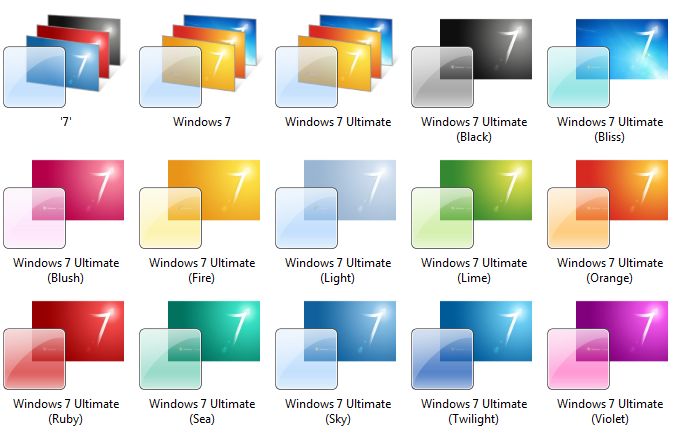 thanks window 7 is ……………………………………………………….. I like windows seven themes very much.please provide us new – new themes.